AudioCodes has been a part of the Microsoft UC ecosystem from the very beginning. We have continued to innovate with hardware, software, and management solutions to allow businesses, both large and small, to enhance the way they communicate and collaborate. You can see the full line of our certified devices on the Skype for Business Partner Solutions webpage. The latest AudioCodes IP Phone & Huddle Room firmware version 3.0.4 continues to build upon our success with certified devices for the Microsoft Skype for Business (and soon to be Microsoft Teams) technologies. 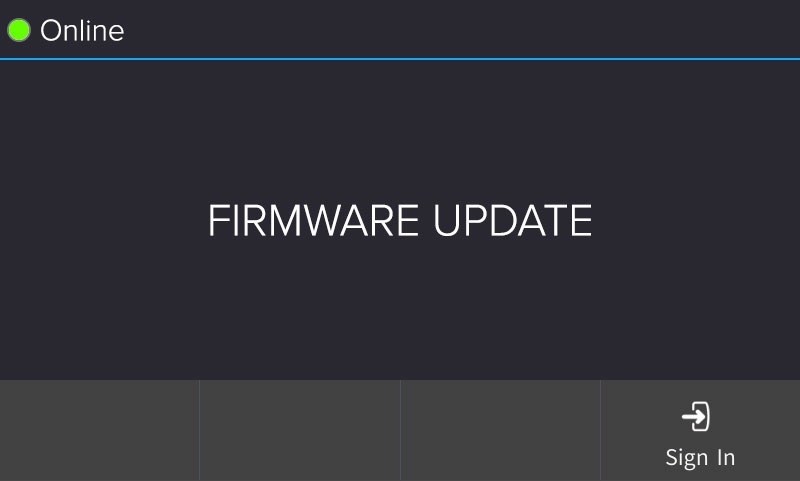 Today, I wanted to highlight a specific addition to our firmware that we are particularly excited about: Signing in using a new “Web Login” option. Using the administrative website – This is usually reserved for IT administrators. It would not be a great idea to ask all of your users to use an administrative website for login and not be tempted to interact “under the hood” of the device. Extension & PIN – Easy to sign in; however, this doesn’t support NTLM or EWS for access to enhanced collaborative features like Calendar integration and “one-click join” of meetings. Username & Password – It works well but requires using the phone buttons to choose numbers, letters, and symbols for login. And this doesn’t facilitate advanced features like ADAL/MFA. Web Cloud (Office 365) – Formerly known as Web Login – this is a way to utilize a specific Microsoft portal, and your Office 365 credentials, and associate with a phone after authentication. This is a great feature for Skype Online users with or without ADAL/MFA. 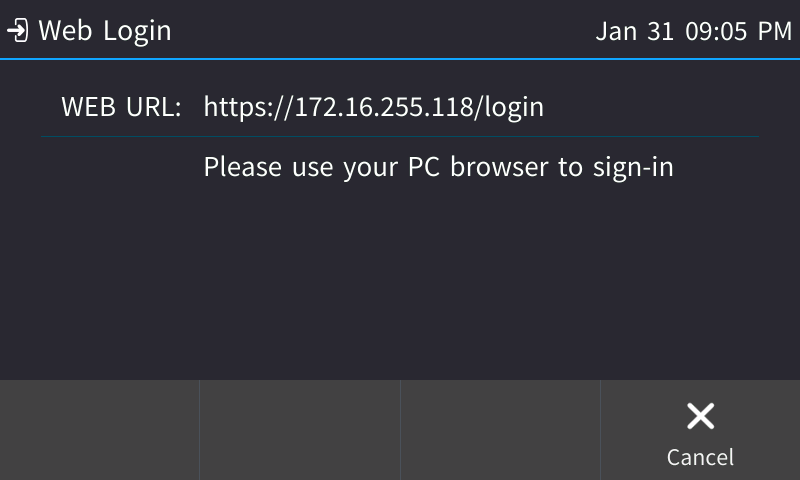 BToE (Better Together over Ethernet) – This utilizes a small plugin/application and provides an automated pop-up reminder to login to your phone when the Skype for Business client launches on your PC. Perhaps the IT managers made a decision that no plugin could be installed. Maybe the desk phone is on a VLAN that is 100% isolated from the computer’s VLAN and the BToE wouldn’t work. Maybe the Skype for Business implementation is on-premise and the Web Cloud (Office 365) option is not useful. A company may have common “hoteling” spaces for mobile users and the IT managers want an easier / better way to facilitate authentication for hotdesking. A company may utilize AudioCodes Huddle Rooms (HRS) and want an easy way to facilitate log in. How does it work? I’m glad you asked. 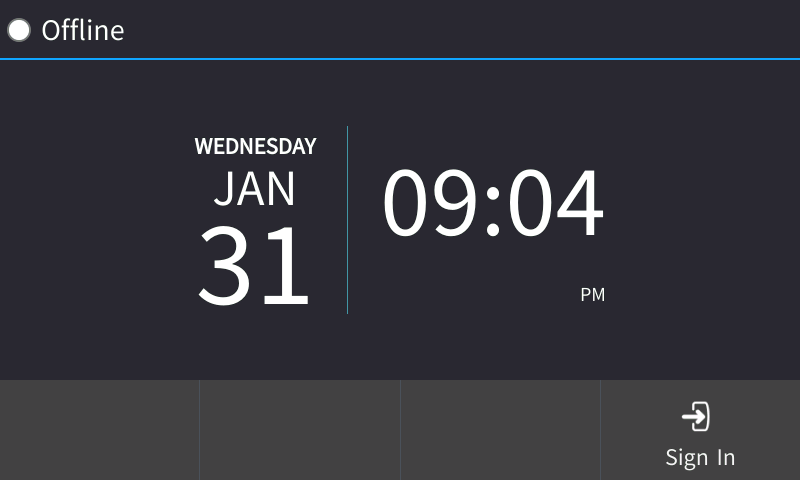 Let’s start with powering on the phone and getting to the default ready screen. Click on Sign In and you will be presented with options for manually logging into the phone. We’re talking about Option #4 – Web Login. Select that. Here’s the cool part. See that URL? 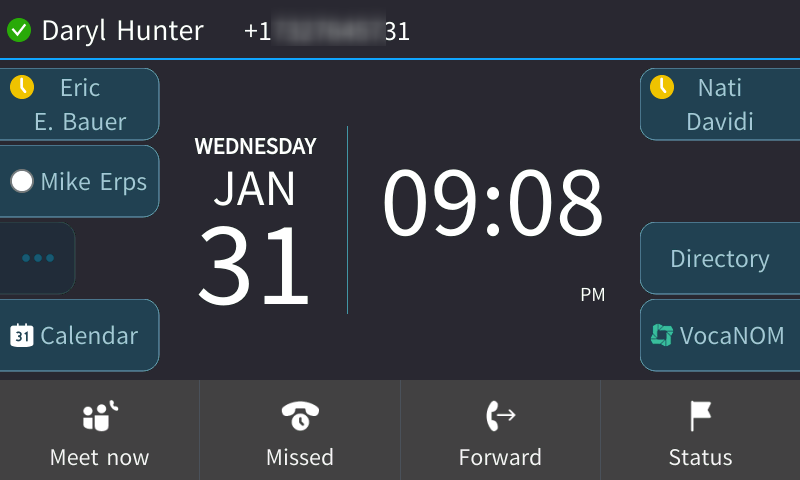 When you select Web Login, the phone will publish a locked-down web interface that allows anyone to login. This doesn’t require administrative privileges. You just navigate to that URL in your favorite browser. Authenticate using your Sign-In address (SIP URI) and your credentials and click Sign In. Signing in, registering, and ready to use! The phone will then go through the process of signing in, registering, and be ready to use! How about that? 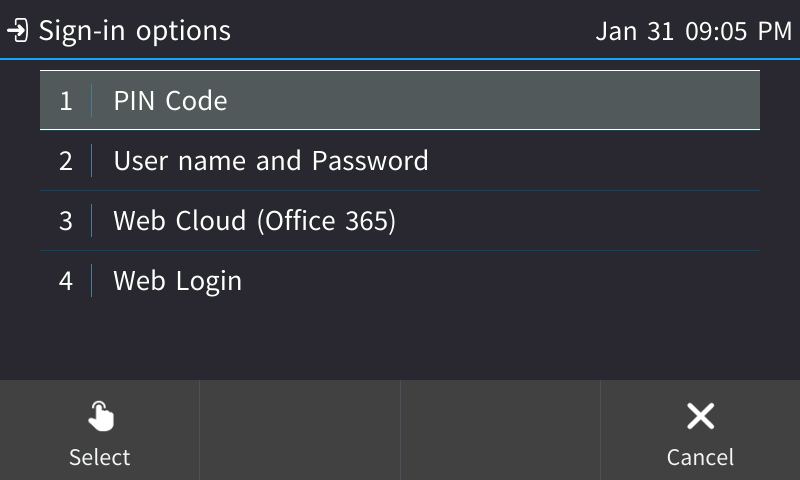 We expect this new Web Login functionality to be super helpful when rolling out AudioCodes devices in your Microsoft UC ecosystem. The final 3 feet – from the wall to the desk – is such an important part of the device adoption strategy. AudioCodes is committed to making our devices as easy to use as possible.